Need a little something extra? 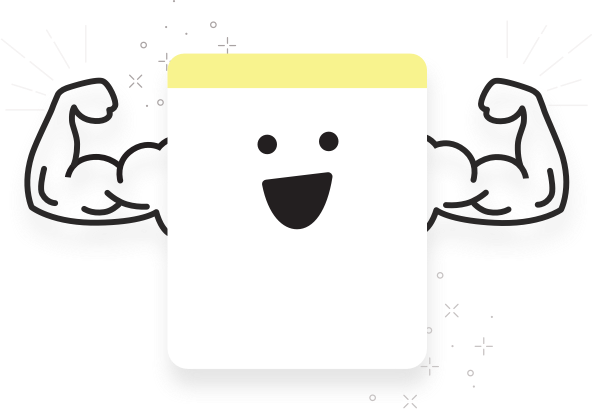 Grab an Olark PowerUp! 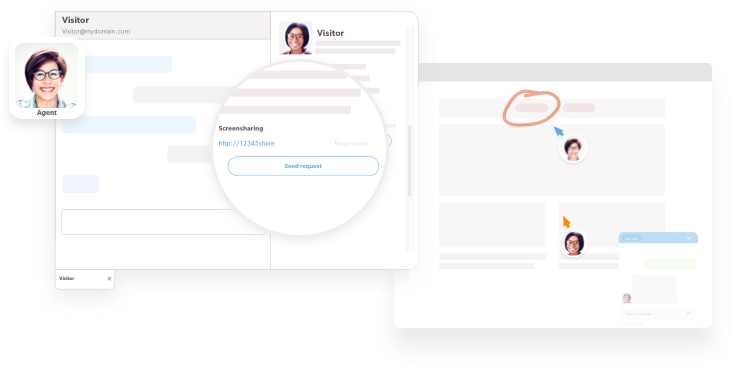 Specialized features for sales, growth, and customer service, available to add to any Olark plan with a flexible monthly subscription. We partner with leading experts to meticulously design, build, and test each PowerUp, incorporating the latest and greatest in digital communication and customer analytics technology. PowerUps are activated from your admin dashboard, and appear in your Olark agent console — no third-party add-ons or downloads required. Monthly billing and one-click deactivation make it easy to pay only for what you need. Get on the same page with your visitor! See their screen and provide a personal experience for purchases, shopping, support and all other tasks. 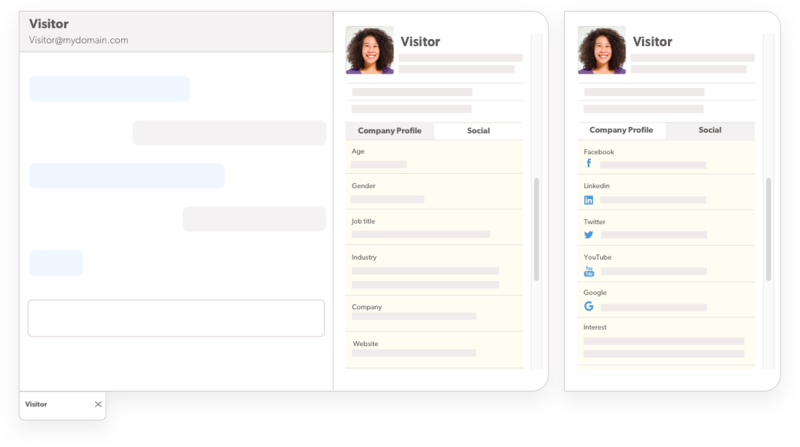 Score leads, prioritize chats, and personalize your service and sales approach with visitor data collected from public social profiles and company websites. 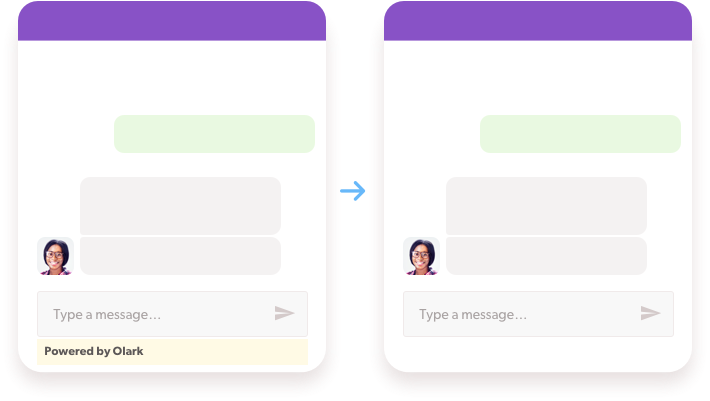 Capture leads and sales from around the world with automatic language detection and real-time translation in your chatbox and agent console. 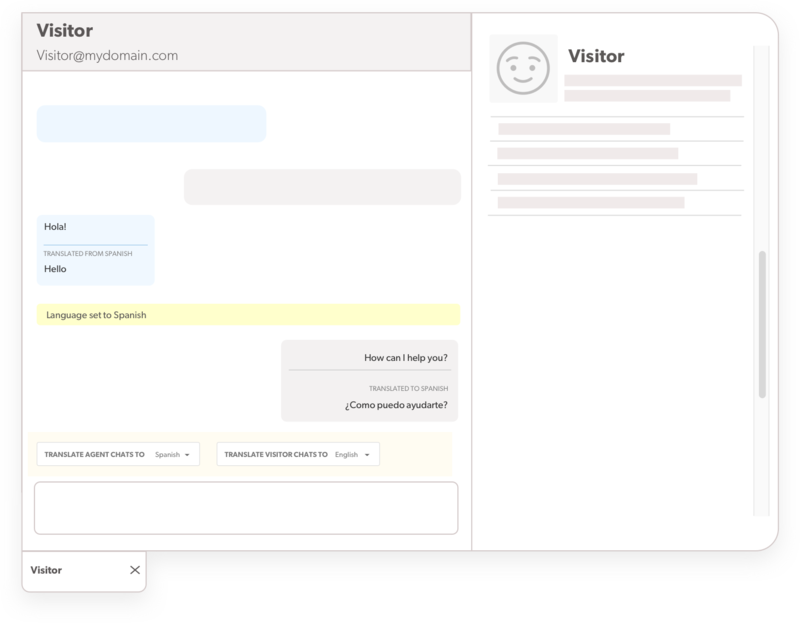 Keep your visitors focused on your product and brand by removing the Powered By Olark link from your chatbox.